Overall conclusion about my college is good. management is good, all systems are good. Mahakal Institute of Pharmaceutical Studies in Ujjain was established by Prasar Shikshan Evam Seva Sansthan for undertaking M.Pharmacy and B.Pharmacy courses. The institute aims to develop Pharma professionals and offer them a high quality of education to meet the growing worldwide demand of trained pharmacists, healthcare specialists, pharmaceutical and medicine administrators and Pharma production specialists. It was also established with the aim of providing holistic healthcare education to the students. The institute inculcates the values of hard work, competency, interpersonal skills and teamwork above all in students so that they can succeed in the various spheres of their professions. It also exposes students to the best pharma practices, work methods and internationally accepted technological norms in the pharmaceutical field. 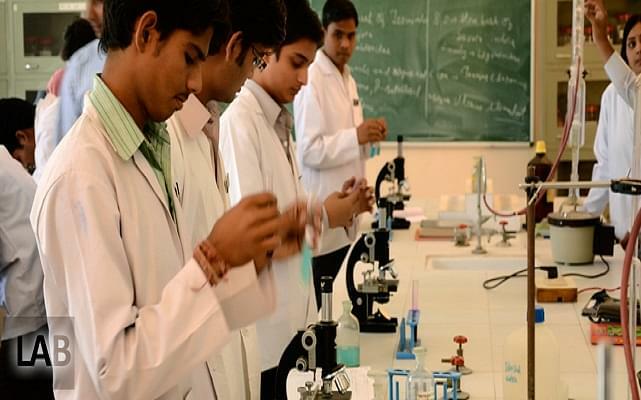 Why to join Mahakal Institute Of Pharmaceutical Studies, Ujjain, Madhya Pradesh? Accreditation and Achievements: Mahakali Institute of Pharmaceutical Studies (MIPS) has received the TCS Accreditation. It has also signed a Memorandum of understanding (MOU) with various companies like IBM, Wipro and HCL. MIPS has some major recruiters who offer jobs to the students in the pharmaceutical field. Some of them are Ajanta Pharma, Ranbaxy Lab Pvt. Ltd., Cipla Ltd., Himalaya Healthcare Ltd., Apex Laboratories Ltd., Alfa Labs and others. 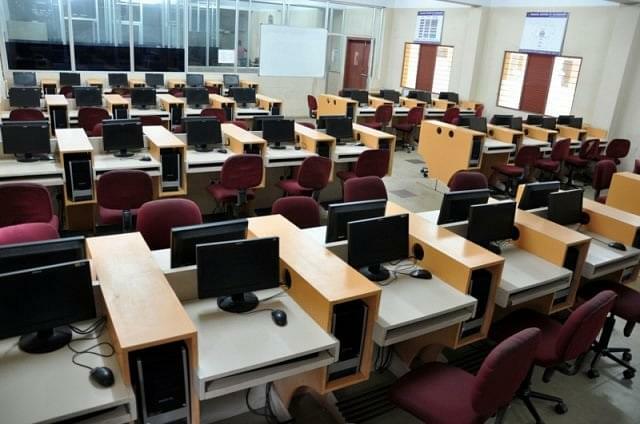 State of the art facilities: The college offers the students facilities conducive to their studies in the campus. It provides them with a well-equipped library, computer labs with internet connectivity and a bandwidth of 20 mbps, a large open air auditorium, hostel accommodation in the campus and a huge cafeteria for the better studies and personal interactions among the students.